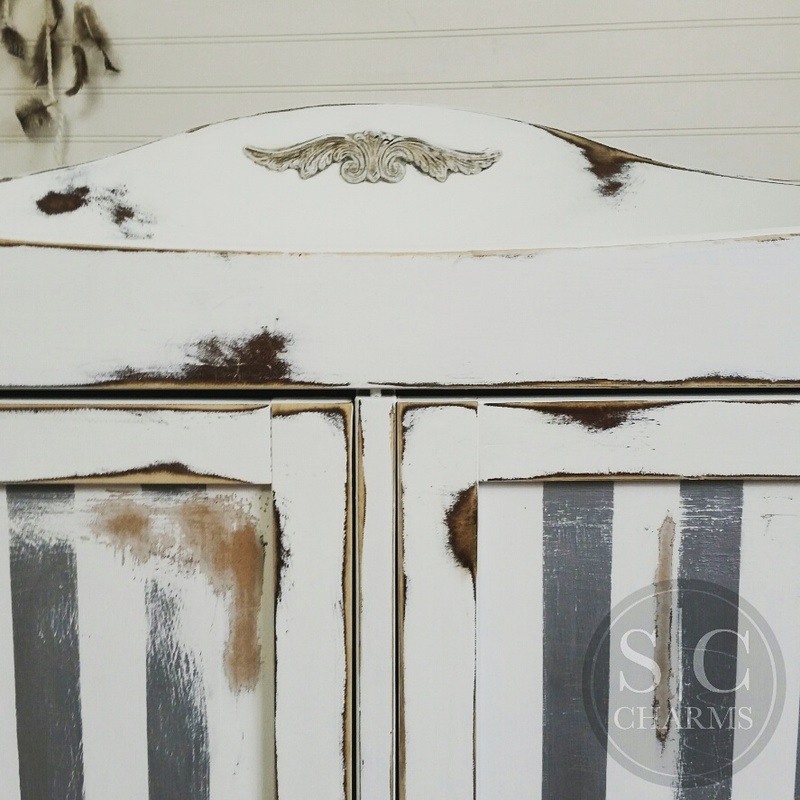 Big or small, paint can do amazing things! 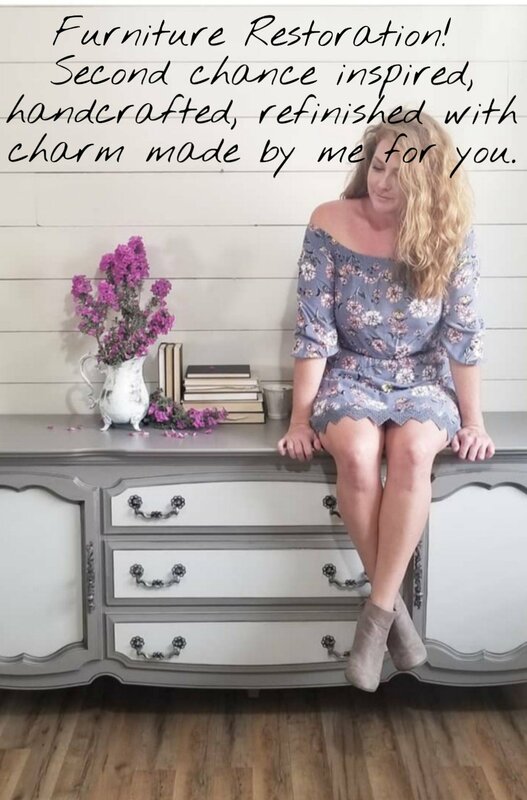 Especially on home decor items! 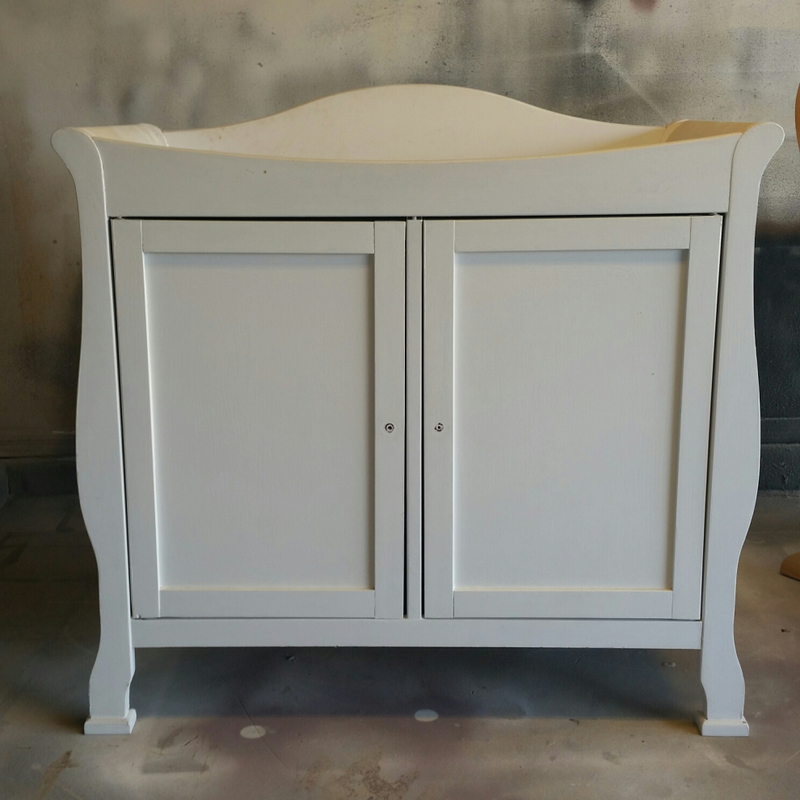 A custom shelf going into a nursery. 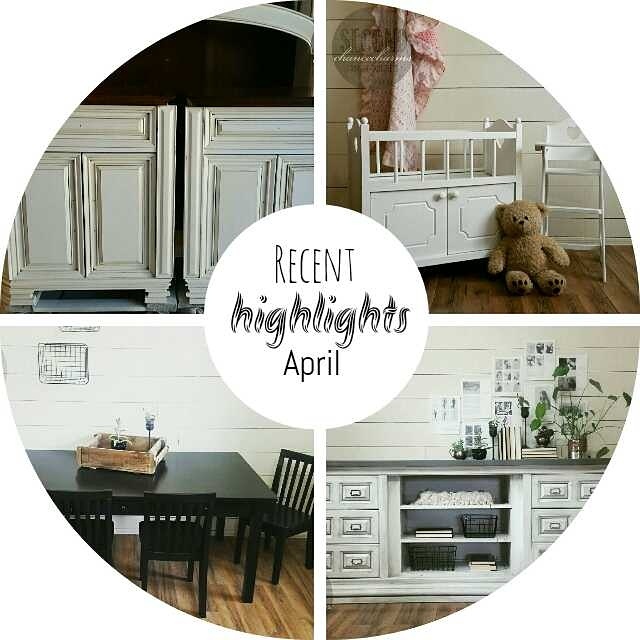 Remember the Crib I did a few months back, click here: . 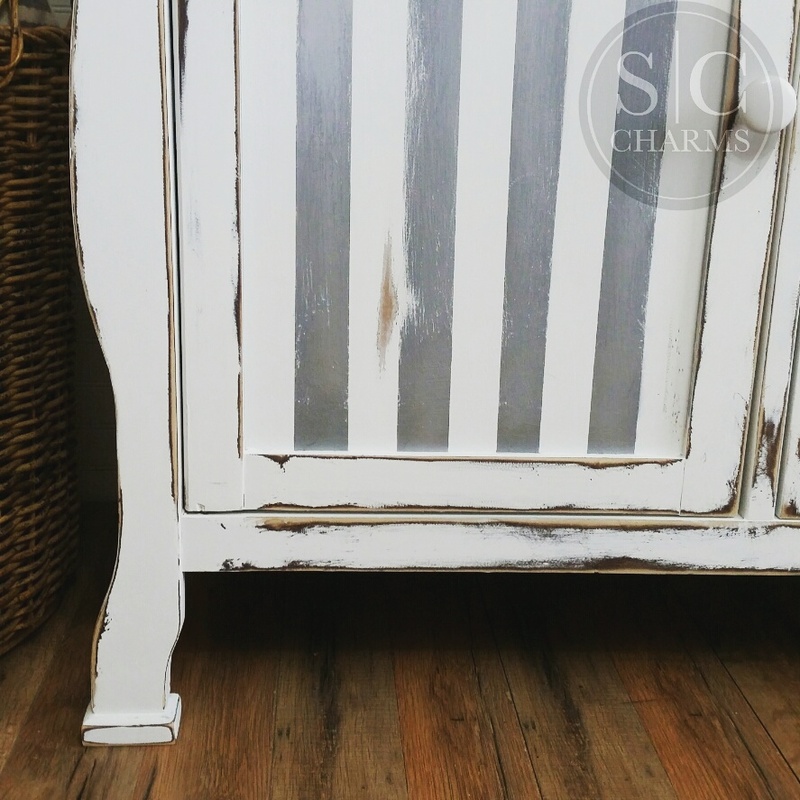 Refinished in Sherwin-Williams Endless Sea. 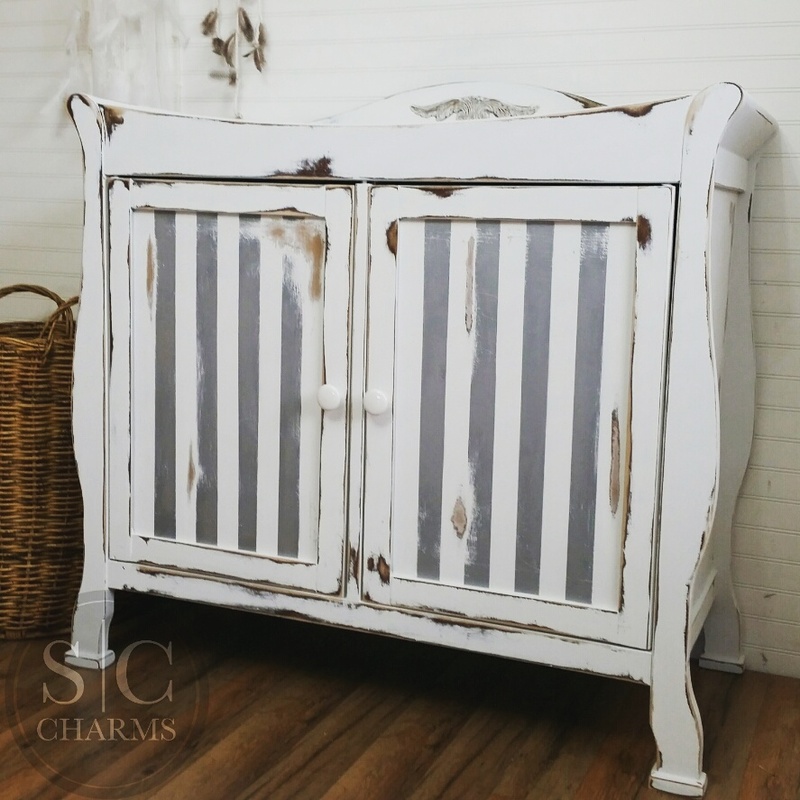 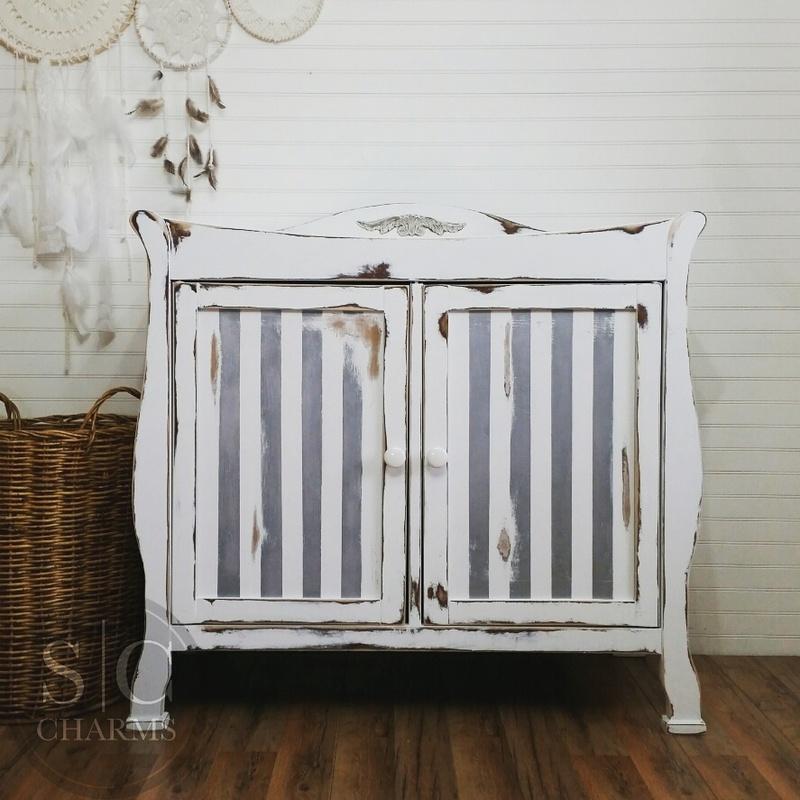 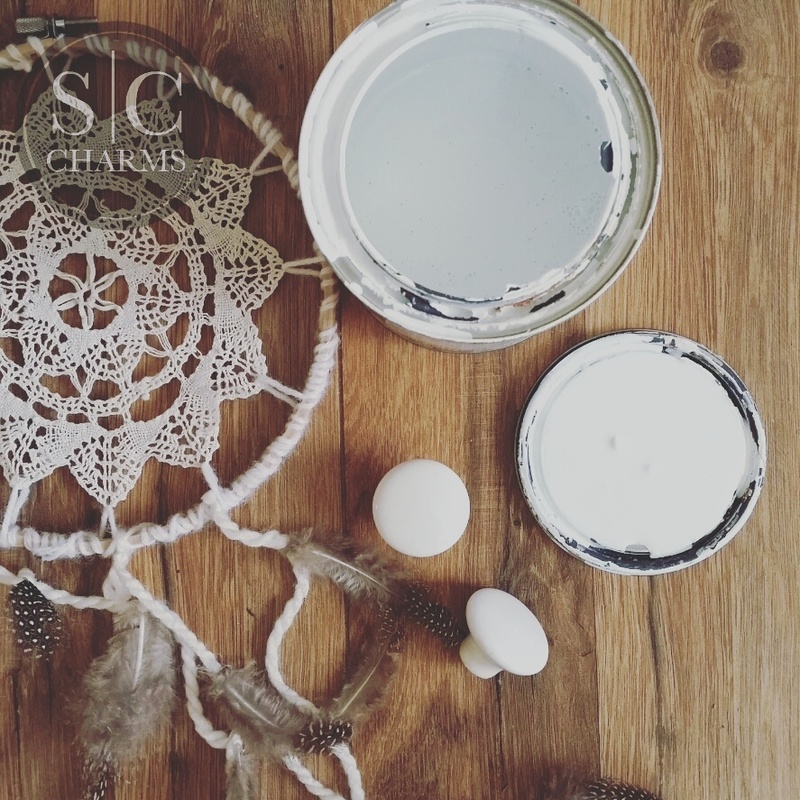 Baby Changer refinished in Sherwin-Williams Pure White and distressed. 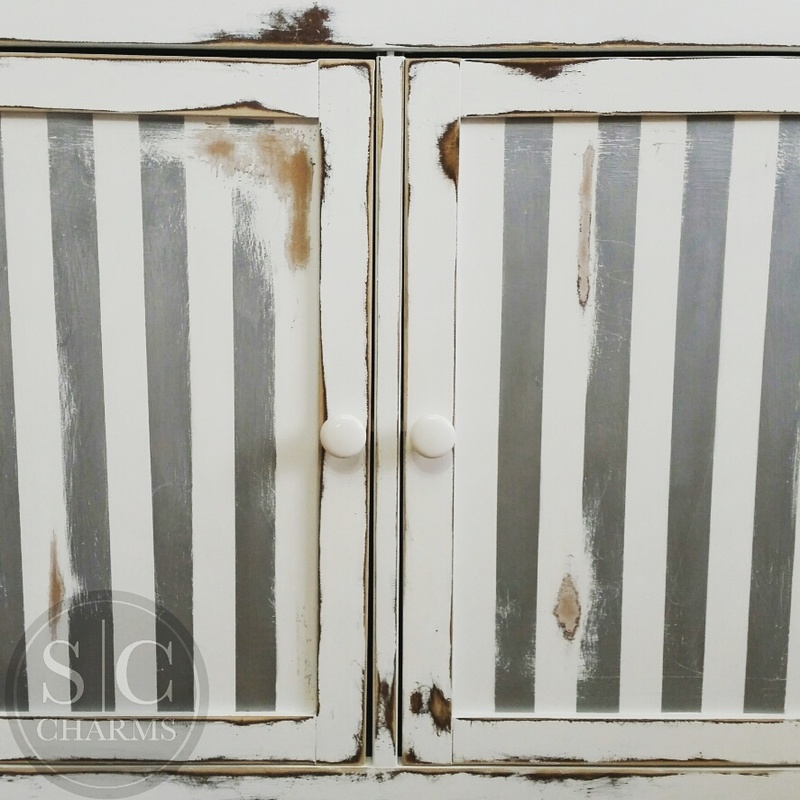 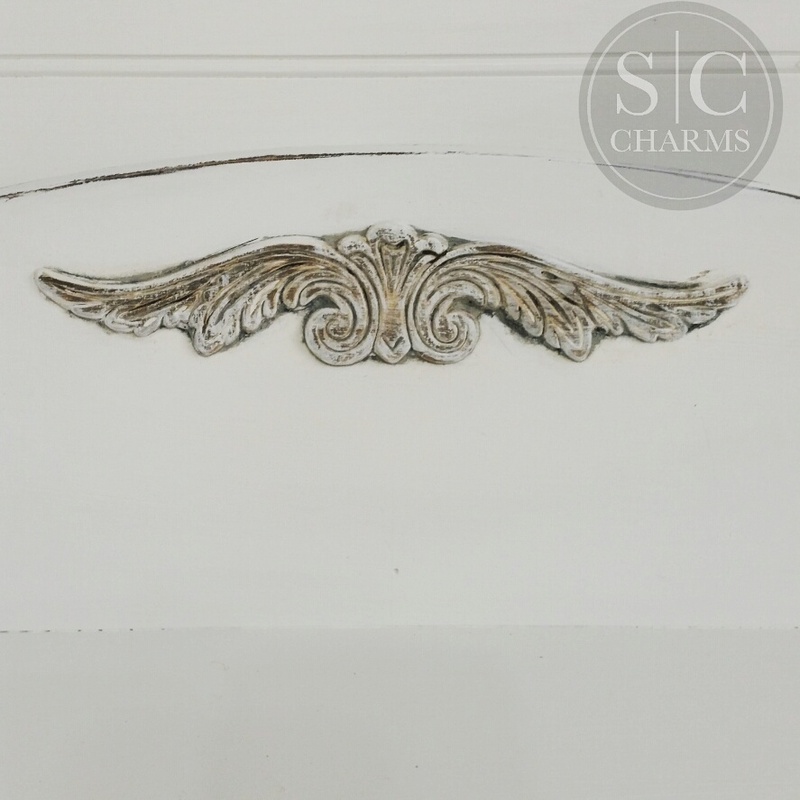 Hand painted silver stripes on both front door faces for something unique. 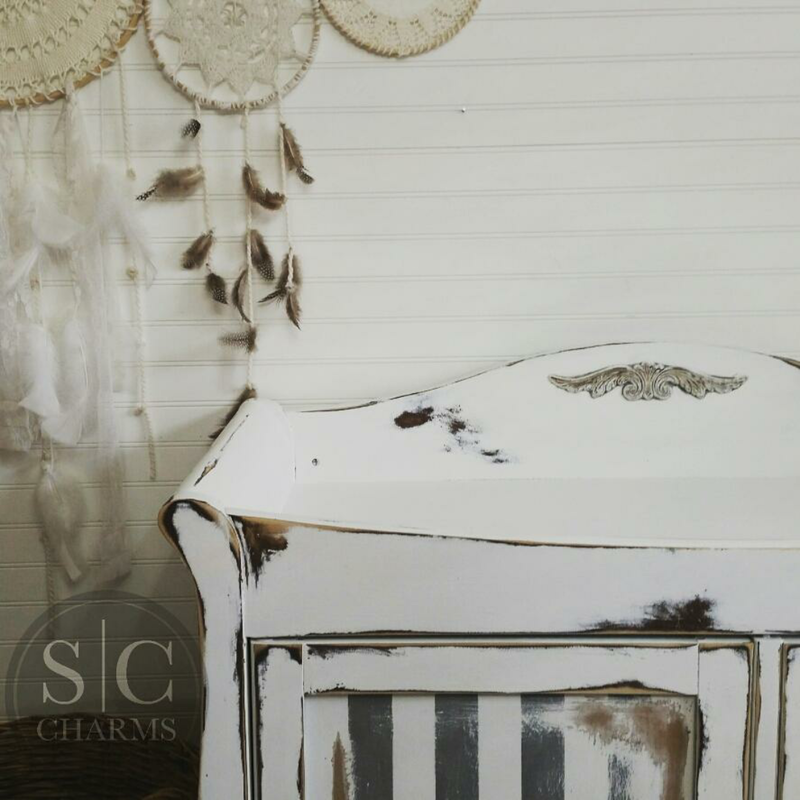 I didn’t stop there, I also added a wooden embellishment glazed in silver and distressed. 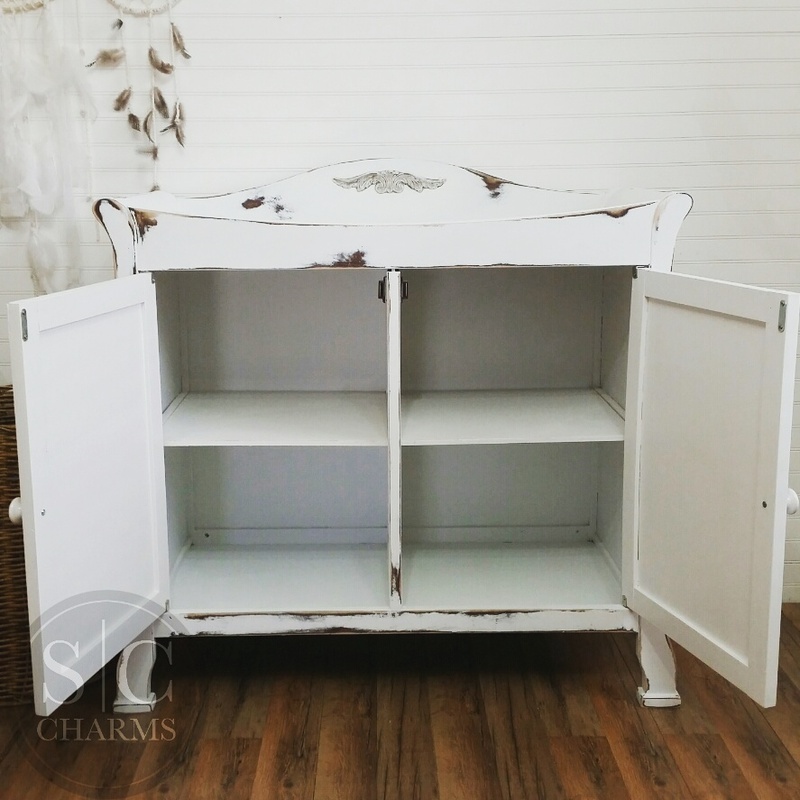 This gorgeous piece has 2 doors with one shelf on each side.